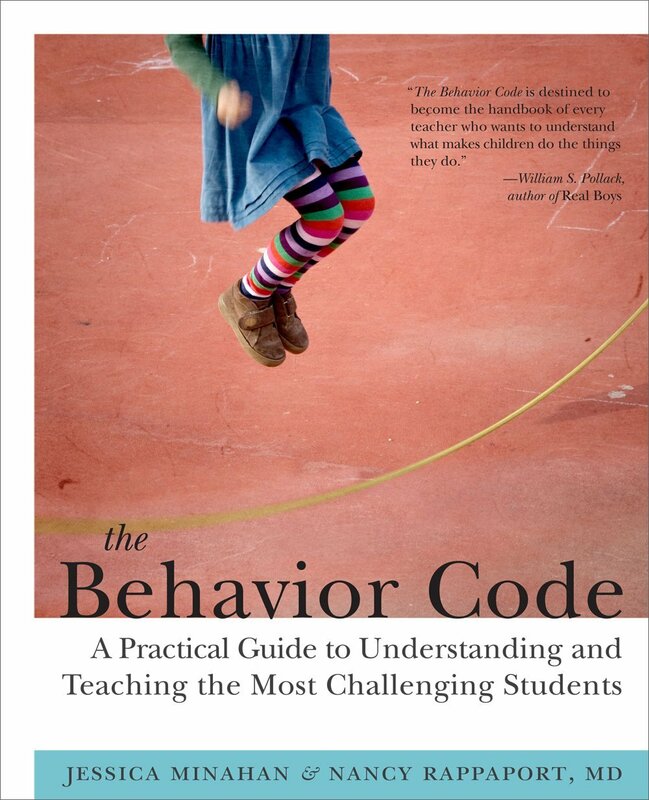 The Behavior Code: A Practical Guide to Understanding and Teaching the Most Challenging Students by Jessica Minahan & Nancy Rappaport, MD. Based on a collaboration dating back nearly a decade, the authors a behavioral analyst and a child psychiatrist reveal their systematic approach for deciphering causes and patterns of difficult behaviors and how to match them with proven strategies for getting students back on track to learn. 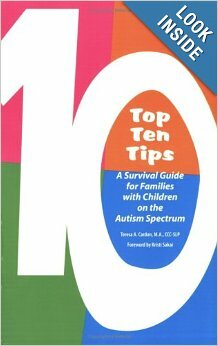 The Behavior Code includes user-friendly worksheets and other helpful resources. 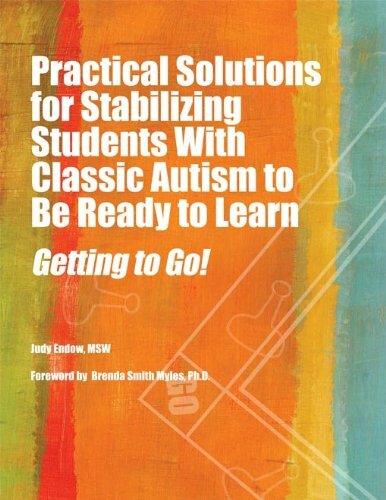 Practical Solutions for Stabilizing Students With Classic Autism to Be Ready to Learn: Getting to Go! by Judy Endow, MSW. As students become better regulated and more able to communicate effectively, extreme behaviors decrease, sometimes subsiding altogether. 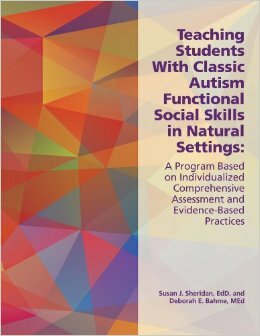 While a functional behavior analysis (FBA) is usually the starting place for students with Asperger Syndrome (AS) or high-functioning autism (HFA) who are engaging in behaviors that do not serve them well, if used as the starting place for students with classic autism, an FBA has variable results, most often leaving us with the feeling that we are not making significant progress. Getting to Go! 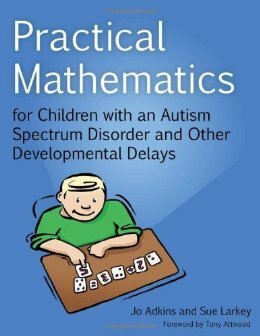 is unique in distinguishing this difference and recognizing the importance of first offering stabilization strategies that afford students a better regulated body, which often enables students with classic autism to increase their time in school, most of them working up to full-day participation. 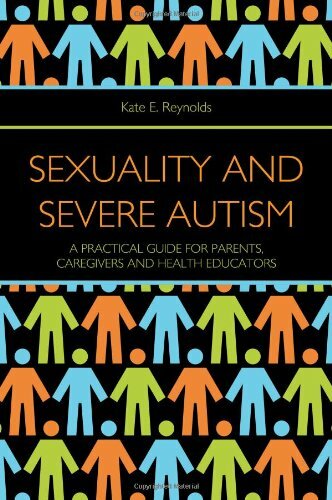 This simple-to-use book focuses on two major areas of stabilization found critical for students on the autism spectrum, sensory regulation and visual supports. 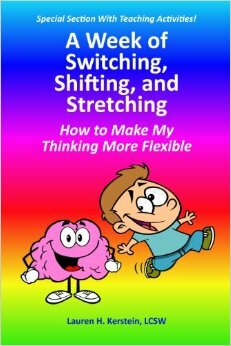 With proper use of these strategies, the student with classic autism can get to GO! – that is, feeling regulated and supported. Once on GO!, the strategies that are helpful for students with AS/HF can be employed to maintain optimal game play throughout the day. 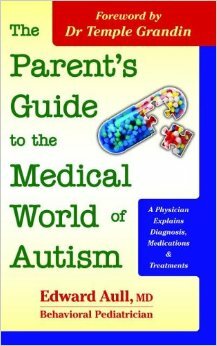 Parent’s Guide to the Medical World of Autism by Edward Aull, MD. 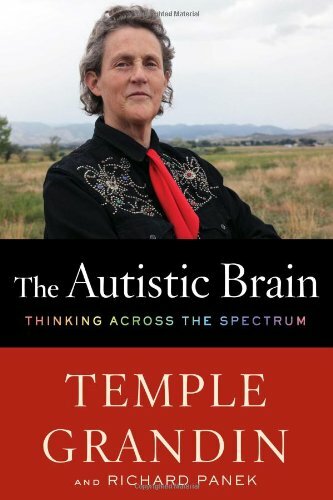 Dr. Aull clearly explains the world of diagnosis, treatments, and the overwhelming world of medications for parents facing a diagnosis for their child of autism. The much needed explanation of what is safe, and what to use when can be found here. Dr. Aull explain concepts about utilizing medication treatment, why medications might give an adverse outcome, and what might be done to improve the patient’s results. 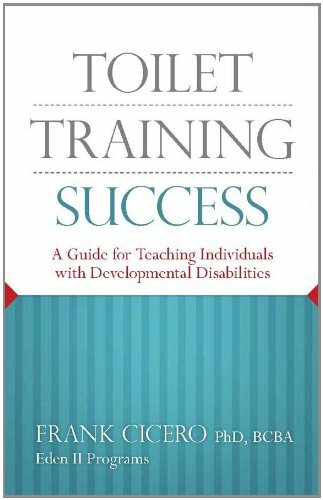 Toilet Training Success: A Guide for Teaching Individuals with Developmental Disabilities by Frank Cicero. 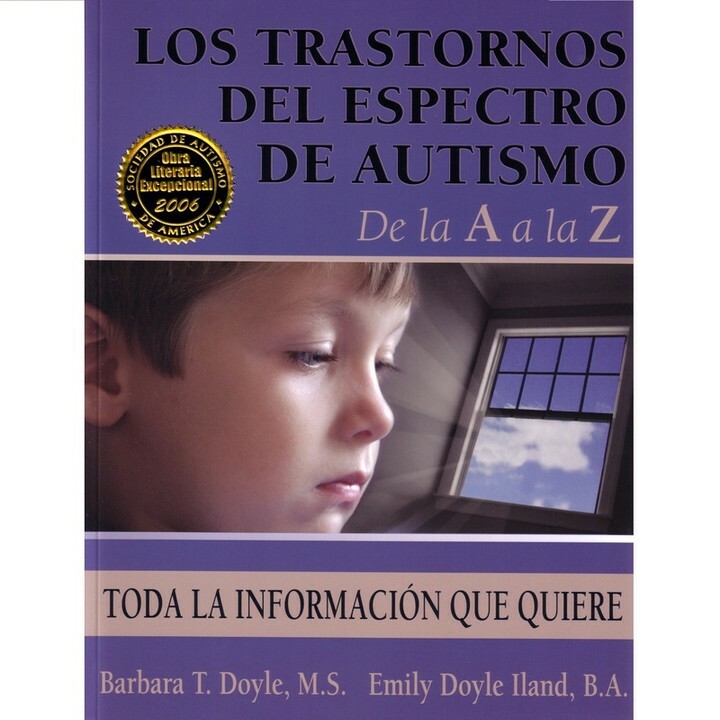 This book, designed for both parents and professionals, introduces the reader to effective toilet training interventions for individuals with developmental disabilities. Topics discussed include urination training, bowel training, increasing requesting, and overnight training. Questions such as when to begin, how to use positive reinforcement, collect data and conduct necessary assessments prior to training are examples of just a few of the questions that the author addresses. The plans and procedures presented are applicable to a wide range of developmental disabilities and age ranges. 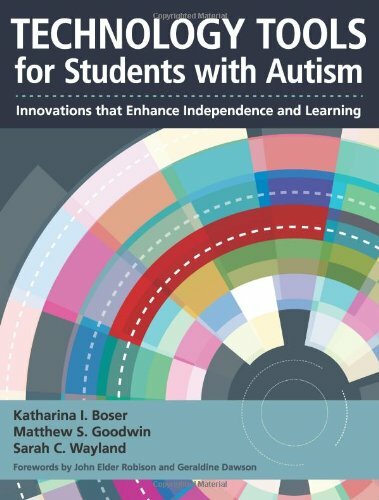 Technology Tools for Students with Autism by Katharina Boser Ph.D.
Technology holds great promise for helping students with autism learn, communicate, and function effectively in the modern world. 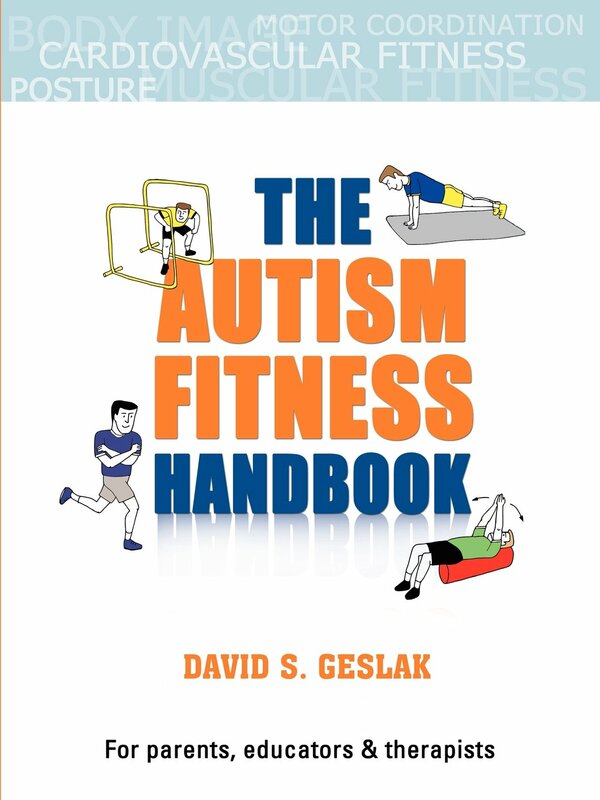 Start leveraging that power today with this forward-thinking book, your in-depth guided tour of technologies that support learners with autism and help them fully participate in their classroom and community. You’ll learn about readily available technologies you can use right now-from apps to video modeling-and explore next-wave innovations that will help shape the future of autism intervention, such as therapeutic robots and advanced virtual reality technologies. You’ll also get critical guidance on how to select the appropriate technology for your needs, weave technology into a universal design for learning framework, and conduct effective professional development so teachers make the most of new tools and strategies. This book provides an assortment of different technologies which aid students’ learning in different ways. Also included, are benefits of technologies. 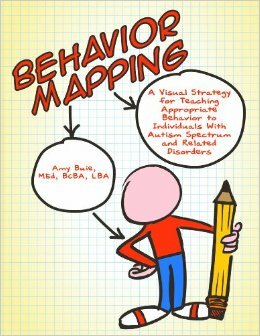 Behavior Mapping by Amy Buie. Grounded in evidence-based practice, Amy Buie’s Behavior Mapping is a groundbreaking way of motivating children to make good choices and learn new skills. Better yet, due to its visual nature, this simple-to-implement strategy is effective for a range of students, regardless of age and ability level. Supported by examples and real-life vignettes, four major categories of maps are presented Consequence Maps, Complex Behavior Maps, Language Maps, and Problem-Solving Maps covering major classroom challenges. For ease of use, owners of the book may download Behavior Map templates from AAPC’s website.